This month is the worst month for K-Pop fans as some big cases involving their idols are sprouted. The disappointments of the fans and the rage of the public demand the judges to do justice for the victims. 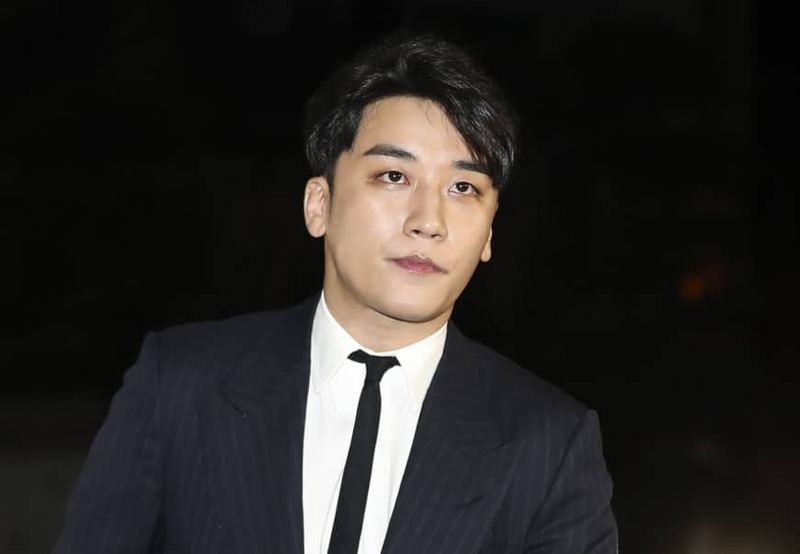 It was all began when a CCTV of Big Bang’s Seungri’s night club, Burning Sun got revealed to internet, showing a man being assaulted by the staff after trying to help a drugged women in the club. The rumors about drugs and illegal prostitution then roaming around the club as Seungri’s text messages got leaked to the public. The texts were talking about hiring some sexual escorts for his foreign investors. 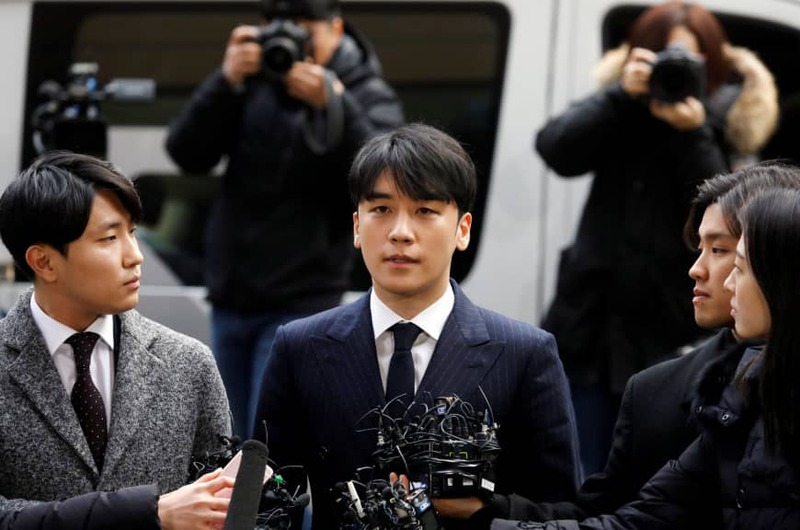 The proofs of Seungri’s case had been sent to the Anti-Corruption and Civil Rights Commission on February 22nd leaked some doubts as Seungri has a deep connection with the some the high commissioners. 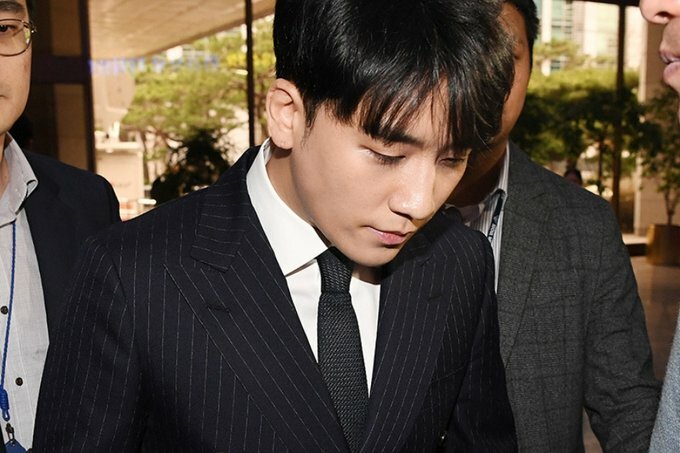 This movie-like case didn’t end there – some text messages between Seungri and some of his friends in a group chat got revealed. The group is consisted of Jung Joonyoung, FT ISLAND’s leader Choi Jonghoon, CEO of Yuri Holdings, two regular citizens, and one man called Mr. Kim. They’re seen to be actively exchanging some hidden footage photos and videos of some women, talking about covering up Choi Jonghoon’s DUI case, and getting some girls online to be raped. To top it off, the group chat’s members are being called to the police station for more investigations and some more names are coming out from the leaked text messages, they are CNBlue’s Jonghyun and HIGHLIGHT’s Junhyung. As the investigation still on going, the reporters promised to give more evidences to the public.